The Rev. 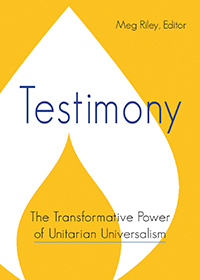 Barbara Threet has been a Unitarian Universalist for over 40 years, and an ordained UU minister since 2003. 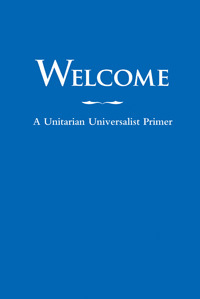 She serves our congregation part time, as well as the Unitarian Universalist Church of Rutland. Ray Savastano is an accomplished pianist with a broad repertoire, specializing in jazz and the music of the 1960s. We are blessed to have Ray with us to lead our choir September – May. Ray can be found playing at Diamond Point Community Church in the summer, and at the Sagamore and Queensbury Hotels year round.